Young Rebel Star Prabhas is working for action entertainer Saaho at the moment. Prabhas is also working for a period entertainer which is his 20th offing. 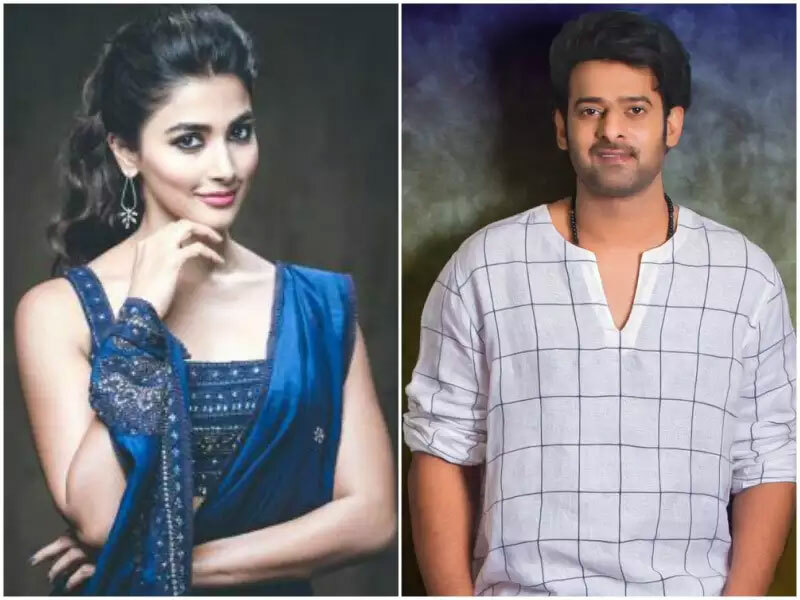 Ravishing beauty Pooja Hegde has roped in to romance Prabhas. Jil fame Radhakrishna helms the project. In the meanwhile, Pooja has expressed her excitement for doing a typical period drama. "I lost my senses hearing the story. Mine is a challenging role in this challenging script. It's a beautiful and unique film," Pooja said. Pooja Hegde is also working for Prince Mahesh Babu's crazy film Maharshi which is being directed by Vamsi Paidipally. Pooja was last seen in Aravinda Sametha featured by Young Tiger NTR as a protagonist.